Regardless as to whether you’re an architect, an interior designer or simply someone who’s interested in home design, you should know that it’s possible to find free magazines about remodeling. Typically these are trade magazines or journals that are geared specifically to those who are working within this industry. Oftentimes, publishers will offer free subscriptions to a magazine about remodeling to anyone who works within this field. This is easy for them to do because the remodeling magazine is funded by advertisements that are aimed specifically towards those professionals. Now that you know that it is possible to find free remodeling magazines, you may be wondering which magazines are included herein. They are: 1. Residential Architecture Magazine is aimed at anyone who’s interested in home architecture. You can find updated issues of this remodeling magazine available online for you to read for free. 2. Nesting Newbies Magazine is marketed to the nonprofessional interior decorator. In specific, it targets those who are just getting started with interior design. You can easily download this magazine online for free. 3. Eco Structure is targeted at the professional architecht, in particular those who are creating sustainable designs. There are lots of articles about how to incorporate green architectural features within buildings and homes today. You can subscribe to this remodeling magazine and receive free delivery of it if you live within the United States. 4. Walls and Ceilings contains information that contractors, builders and finishers will find useful. Topics include drywall, stucco, painting, soundproofing and a lot of other interesting topics for these professionals. If you live in the United States, you can subscribe for free delivery. 5. 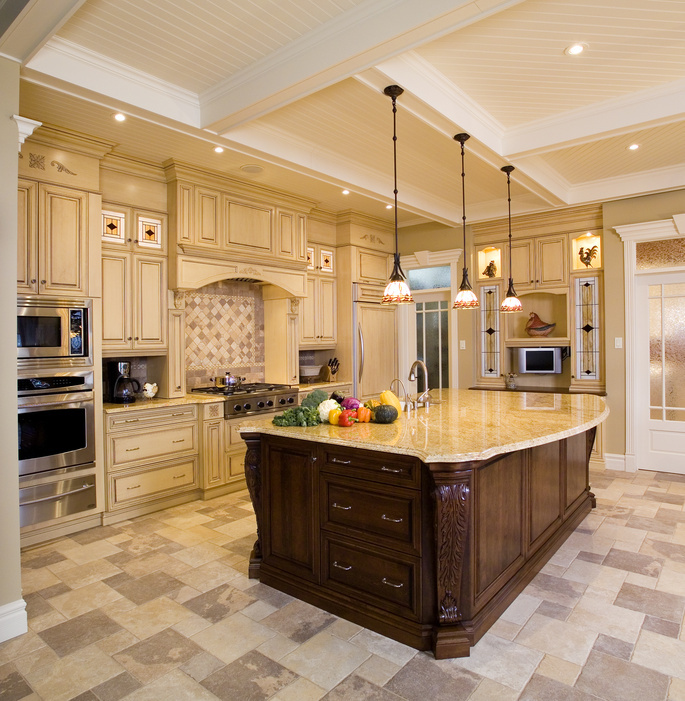 Remodeling magazine is targeted at professional home remodelers. Some of the topics that are included witin this remodeling magazine include design trends, business tips and working with suppliers and subcontractors. Again, you can subscribe to this magazine for free if you live within the United States. 6. American Spa magazine is meant to appeal to anyone who sells and installs spas. Topics include things like design trends, as well as exploring the installation of spas and various marketing techniques. If you go to this magazine’s website, you’ll be able to download a free digital version of it for free. With the current state of the economy there are many markets that have been greatly affected. While the real estate market has taken a hit in the past couple of years there are proving to be some excellent deals on real estate around the country. Some buyers are hesitant to purchase real estate during these difficult times when there is less job security and people are watching their finances more carefully, but there are many wise real estate decisions to be made. When renting property it is helpful to consider what you really want. One type or property that many people often overlook are apartments in Norfolk Virginia. There are some gorgeous Ghent Norfolk VA apartments for rent that offer a unique living space in a variety of styles and sizes. You can find Ghent Norfolk va apartments for rent that have several bedrooms and you can also find Ghent Norfolk VA apartments for rent that are studio size. Whether you are looking to relocate, purchase, invest, or rent real estate property there are many deals out there on excellent Ghent norfolk va apartments for rent that can prove fruitful. Investing in a hot property like downtown Norfolk VA apartments can be a great investment if improved upon and later sold for more. If you would like to browse a selection of apartments Norfolk has available in your area you can search online for private sellers or for a real estate agent to help you. A real estate agent may be helpful in helping you to search through apartments for rent Norfolk offers and help you to find an apartment rental in norfolk va that you like. I have always had a ton of magazine subscriptions. It started with a subscription to Mad Magazine as a child, then Teen Magazine during my tween years, and since then I have had subscriptions to Time, Cooking Light, Gourmet, Food and Wine, Cosmo and Vogue. I love my magazines and I get ridiculously excited every time one shows up in my mailbox. Something has changed in my life recently. My husband and I purchased our first home. Along with that I have been purchased magazines about remodeling. Remodeling magazines have changed my life. And my pastimes. My very first magazine about remodeling detailed page by colorful page how I could take my older home and make it fresh and new without spending a lot of money with a variety of Do It Yourself projects. I salivated. My heart skipped a beat. I was hooked. And my new addiction was to this magazine about remodeling. My husband supports my love of magazines, especially my love for this new magazine about remodeling. He is also super supportive of my inexpensively beautifying our new home, as most of our money went to moving in and the interior design of our humble abode was last updated by a half blind 90 year old woman. Her grandchildren apparently did not gift her with a magazine abut remodeling. With all of this support however, he did ask that I choose only one subscription to one magazine about remodeling. He does not want our new house filled to the brim with magazines. I will honor that wish. I am glad he did not ask me to not buy another magazine about remodeling at the magazine counter. My house project for next weekend was pulled right from the pages of my magazine about remodeling. 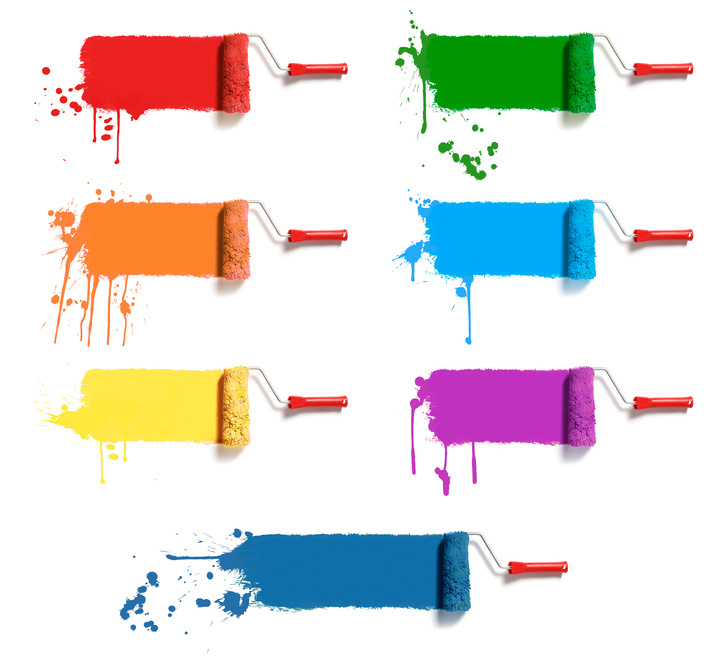 I will use a stencil and paint jellyfish all over one wall of my office and use the same color along the trip of all four walls. And I can not wait to see the results. I hope my house looks as good as the house in the pictures from the magazine about remodeling. Sophisticated heating machines, like furnaces, can actually cause fires and health problems if they are not properly maintained. Eventually, all furnaces require repairs regardless of the quality of a furnace. Certified technicians are trained to do furnace repair Tulsa, but not all technicians are created equal. Finding certified technicians for furnace repair Tulsa is accomplished best online because of all the resources that are made available on various sites. There is no doubt that most furnace problems stem from the lack of maintenance. For example, a dirty air filter will eventually cause major problems if left unchecked. Before comparing companies on the web, it’s advised to get prepared for repairs. People can choose to clean their air filters and other elements of a furnace before making an appointment for a technician’s inspection. A certified technician will always turn off a furnace and disconnect the fuel source before performing any repairs. Power cords, gas lines, or a propane cylinder, are all disconnected in order to for a technician to do furnace repair Tulsa in a safe manner. One common element that is repaired in furnaces is the belt that is between the motor and the pulley. However, not all types of furnaces have a belt to be replaced. One of the first things that technicians look at when they are called for furnace repair Tulsa is the thermostat. A bad thermostat is quite common and technicians are required to start off with small diagnostics in order to systematically find the problem of a furnace. 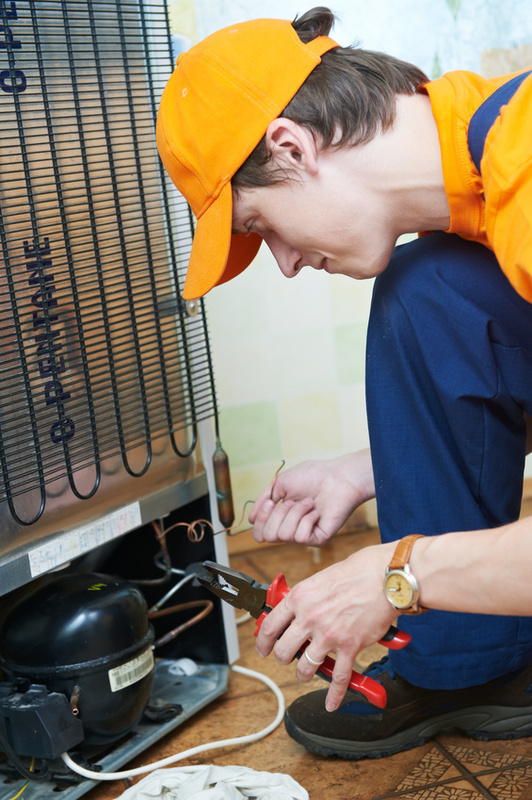 Companies that provide services furnaces will also provide appliance repair Tulsa. Ductless air conditioning tulsa is another factor that technicians are experienced working with. If you’re looking for refrigerator repair Tulsa, or furnace repair Tulsa, then using several review sites on the web is encouraged. Another major factor to pay attention to while looking for reputable repair technicians is credentials. If you are looking for a water filtration system, you might consider reverse osmosis. Reverse osmosis systems are a kind of water purification systems, or water filtration systems. Reverse osmosis systems can be used to convert brackish water or sea water into drinking water. The system is quite easy. Reverse osmosis is a process in which dissolved inorganic solids such as salts are removed from water. This is accomplished with household water pressure, as the tap water is pushed through a semi permeable membrane. This membrane allows only the water to pass through, not the impurities or contaminates and these impurities and contaminates are subsequently flushed away. There are numerous advantages to reverse osmosis systems. These kinds of systems can be used for residential water softening and overall they improve the taste, color, and order of water, consume little to no energy, are quite convenient, and easy to keep clean. These kinds of systems are highly effective. It is important to note that they flush away pollutants, they don’t collect them, and furthermore they are very cost effective. Overall, reserve osmosis systems are great options for water purification. Mulch fairfax is a common landscaping tool that allows landscapers to create a pleasant, eye catching garden or yard. Many companies are available to supply quality bulk mulch. In fact, landscaping has become a multimillion dollar industry, with some companies making over ten million dollars annually. The use of mulch fairfax is nearly universal and provides a base for other landscaping features such as landscaping rocks, landscaping stones and playground wood chip. Topsoil northern virginia also supplies a base for gardens, which can feature anything from flowers, to trees, to vegetables. Companies that supply mulch fairfax may grind, bag and deliver the mulch, topsoil and other products themselves. Express Blower trucks can be used by these companies to ensure the right amount of mulch is used and installed quickly. Studies have shown that landscaping with mulch fairfax and other materials can help improve environmental quality. Well kept, green lawns and gardens assist in regulation of air quality and climate. It can also help reduce energy waste by counteracting with the warming effects caused by pavement such as roads and sidewalks. Quality landscaping can also prevent the leaching of nitrate from the soil and reduces surface runoff, which could otherwise contaminate local water supply. Providing trees and other forms of shade in parking lots can reduce heat from building up in the area, reducing energy waste. Also, acquiring a dense cover of plants and mold keeps soil from eroding into lakes, streams, storm drains and roads which, in turn, prevents flooding. Furthermore quality, well kept landscaping has shown to lower crime rate, reduce stress and increase self esteem. Landscaping with mulch fairfax and other materials is a common community service project that has proven to increase self confidence and decrease vandalism. Other studies have shown that providing appealing landscape can increase attention spans in children and allow them to think more clearly. If you are planning on moving for one reason or another and you feel like the task would simply be too overwhelming for you, the act of hiring a moving company could save you a lot of time and help you to avoid a lot of stress. You will find that using the services of a moving company can provide many rewards for a lot of reasons, not the least of which will be the fact that movers will now be handling all of your heavy items. If you are by yourself, not very strong, have an injury, or simply do not have the time to tackle this process, know that a moving company will make sure that every detail is checked off and you get to your destination in one piece. When you decide to hire moving companies, you are essentially signing over the care, protection, and methodology of your relocation to qualified professionals. This should bring about a sense of relief for you because right from the very beginning, your chosen moving company will gather a sense of what needs to be done and then immediately go to work mapping things out, setting priorities, and dealing with the grunt work. Because you can be certain that the team members of the moving company will be both astute and methodical, it will be simple to see why utilizing their talents was a good idea. If you are relocating cross country moving companies will wind up playing an even more important role in your process. Long distance movers have to take extra special care to be certain that they wrap up your belongings correctly the first time, because there is no going back for missed items. Fortunately, they are experts at dealing with every last detail to a level that borderlines obsessive compulsive which is good news for you. Moving cross country also means tackling a rather harrowing drive that will be hard enough to deal with your own vehicle let alone a massive moving truck. Fortunately, long distance movers will be the ones at the helm of the truck. This allows you to arrive at your new home in any way you see fit. Once at your new home, the movers will even help you unload. 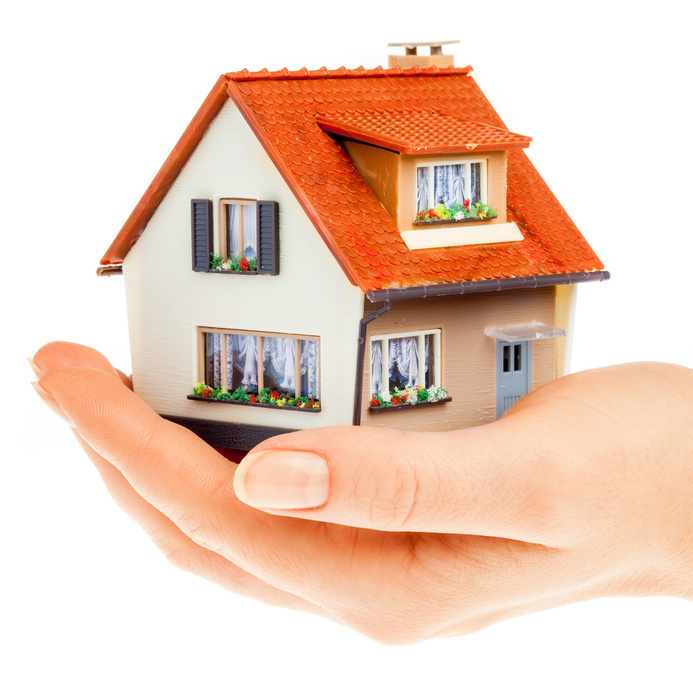 They will happily carry your belongings into your new home and see to it that they are arranged in the proper rooms. This way, your relocation will be made easy. The idea that a lawn could be a space of managed grass is something that was only conceived by the earliest in the 16th century, but today, a Weston landscaping can help you to turn your yard into a managed oasis with lots of great features. While seasonal lawn care can vary a great deal depending on what type of grass you are growing and what climate zone you are in, when you live in Weston landscaping companies will need to attend to your needs all year long due to the hot Florida weather and this means that you will need really great professionals to rely on. Fortunately, Boca Raton landscapers already know what kind of temperatures and soil they are dealing with when they work with local customers and they will already have an idea of what types of plants and grass to use as well as how to keep your yard looking lush. Back in the 16th century when lawns were starting to be deliberately cultivated by wealthy French and English families, the bulk of them were planted with thyme or chamomile rather than modern grass. However, for your lawn, you will want a Weston landscaping professional to choose the flora that will make up its composition so that it best suits the soil and climate. A Weston landscaping company will also give you some tips about how to maintain your lawn such as the fact that the best time to water it is early in the morning just before sunrise. In Weston landscaping professionals often sport lots of original ideas. Others take their inspiration from Fredrick Law Olmstead who designed New York City’s Central Park and is thought to be the father of landscape architecture in the US. Either way, you can be certain that you will get a great design from a Delray Beach landscaping company. 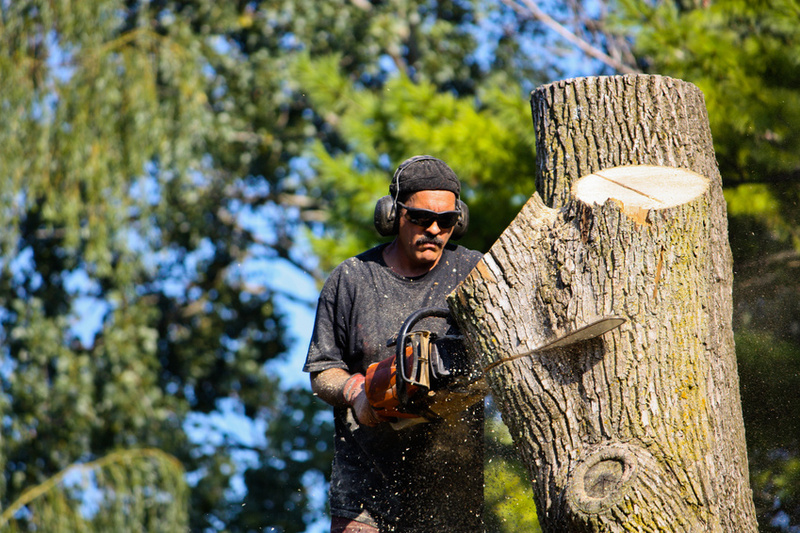 If you also will need tree service boca raton fl professionals can handle this as well. With a proper tree service Coral Springs FL residents can get all of their trees pruned to look beautiful. If any were damaged by weather related problems, they can even be removed without a trace. With a proper lawn service boca raton residents can also expect proper maintenance. This is important if you do not have the time or knowhow to care for your lawn. After paying to have proper landscaping done, it is maintenance that will keep it looking great. 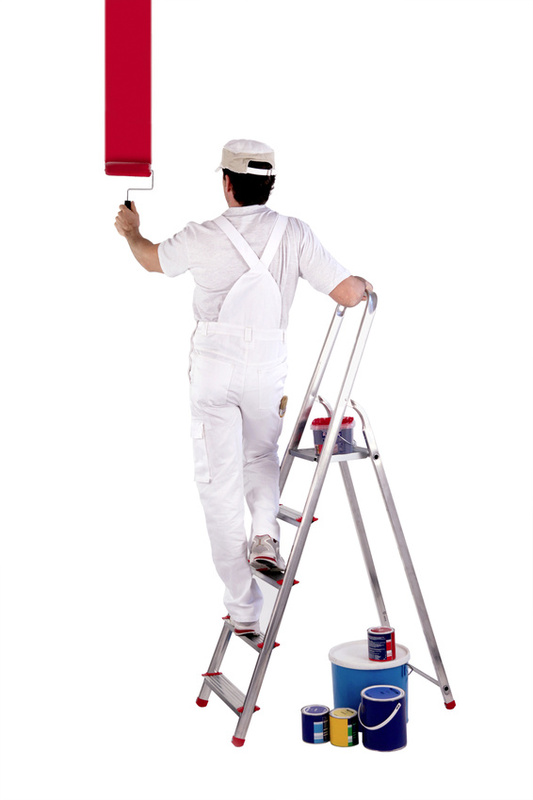 The upkeep and maintenance of your home is a never ending job. One year you need to replace the roof, the next year you need to repaint the exterior or repave the driveway. There always seems to be something breaking or needing replacement. Owning a home means the work is never done. But if the work is not done, the repercussions could be costly, unsightly, and potentially even hazardous, which is why many homeowners enlist the help and expertise of a Nashville contractor. A new roof, for example, is a big financial and time investment. For this reason alone, it pays to have a roof installed proficiently and professionally by a Nashville contractor that specializes in Nashville roofing. The material used in roofs today are a lot more advanced than the thatch and reed or clay roofs of 12th century London. In fact, even slate, which was once very common in America, is hardly ever used in modern homes. 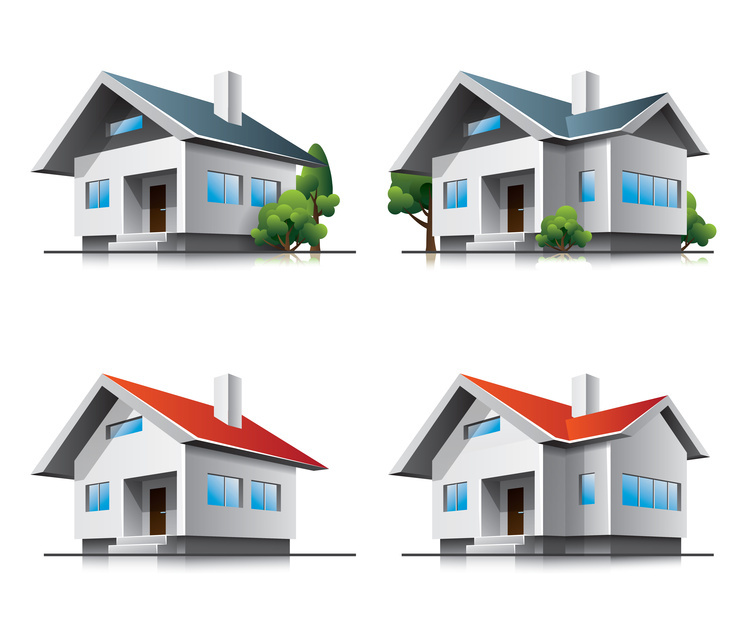 Today, most roofs installed by a Nashville contractor are made of asphalt shingle, wood, metal, tile, or cement. Another Nashville remodeling project that you could hire a Nashville contractor for includes something many people overlook; gutters. If not in good working condition, your homes gutters could cause some drastic problems. Clogged gutters or gutters that do not drain properly can cause water to seep down to your homes foundation, which could translate into structural damage. In addition, standing water in a clogged gutter will attract mosquitoes, carriers of disease and petulance. Neglecting to update or upgrade the function of your gutters could turn into a very costly fixer upper. The return on investment of replacing gutters is huge. By adding to the curb appeal of your home you could increase your homes return on investment by as much as up to 83 percent. That being said, gutters, too, are a household update best left to Nashville contractors that specialize in Nashville gutters.